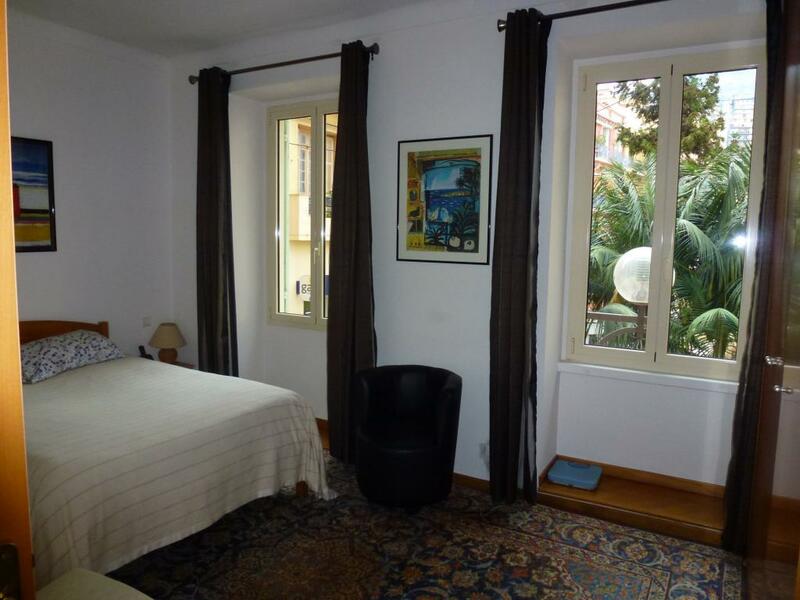 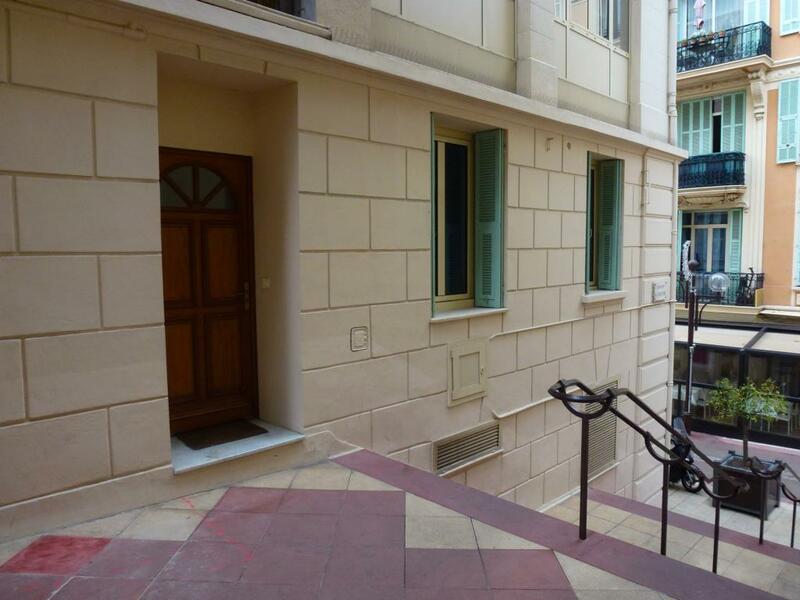 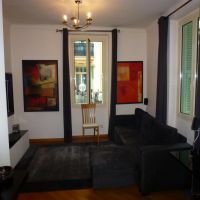 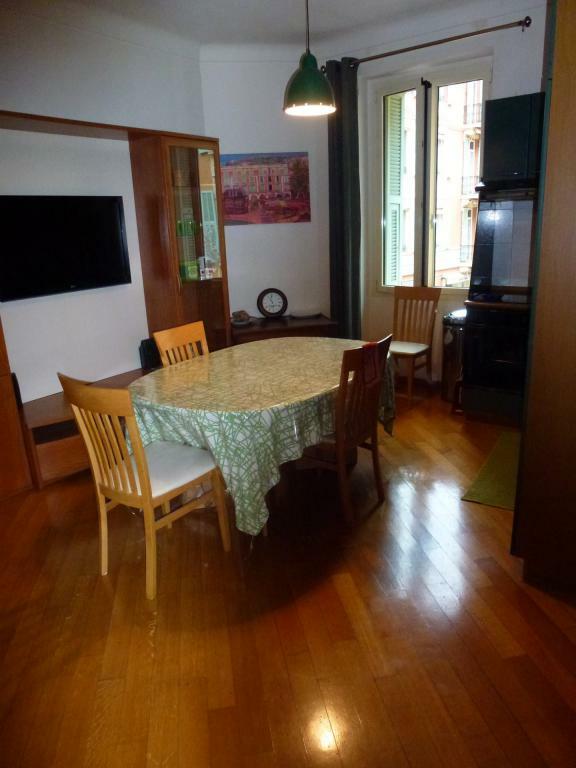 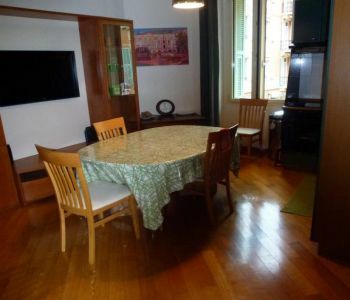 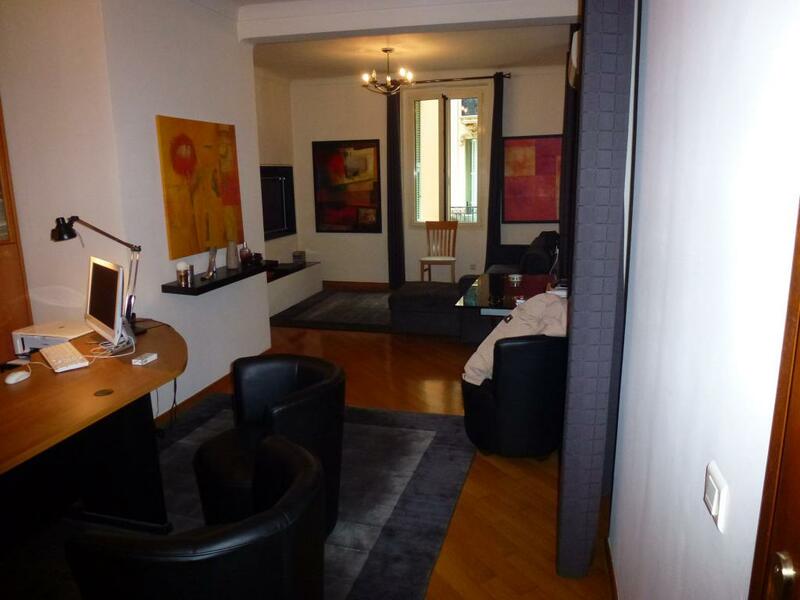 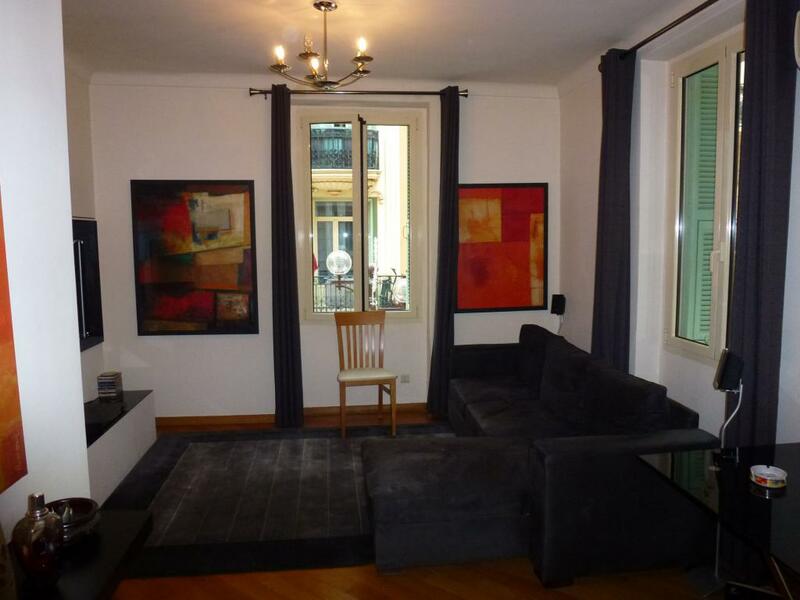 Located in a beautiful bourgeois building, close to the Market of the Condamine. 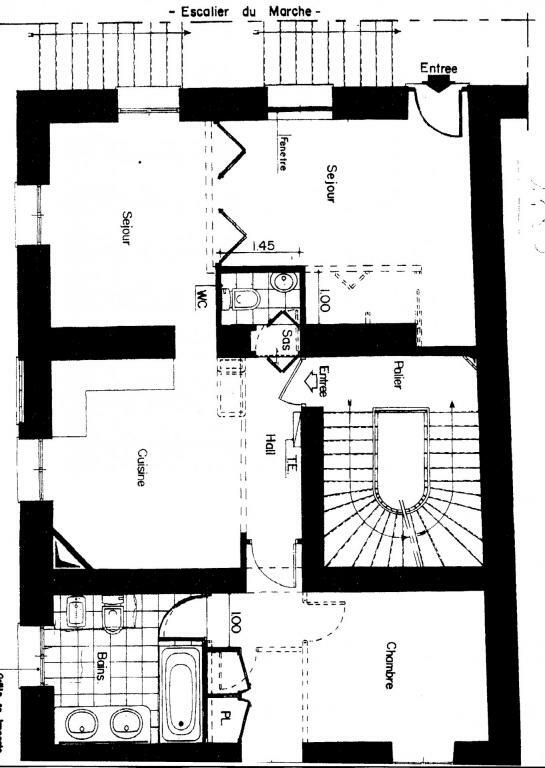 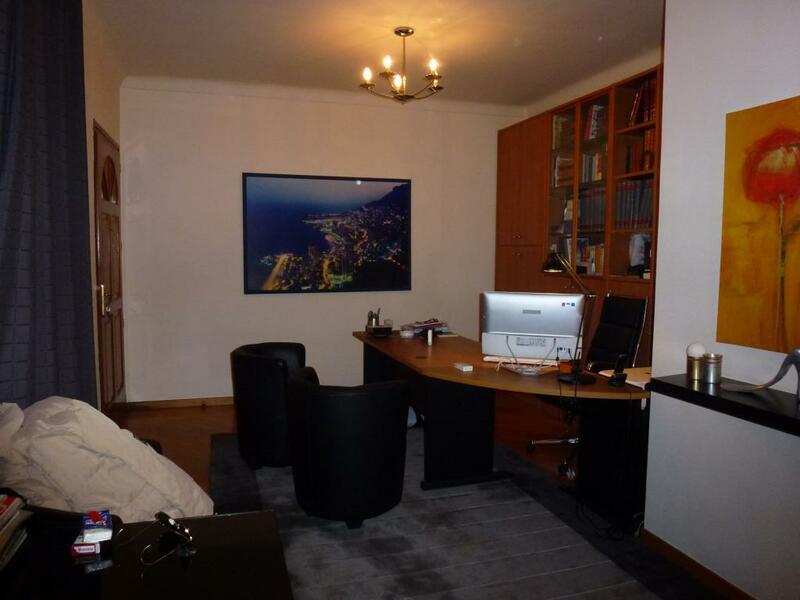 Nice apartment in mixed use, possibility to separate the office from the apartment. 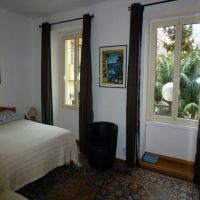 Parquet flooring in all rooms, reversible air-conditioning, white Carrara marble in the bathroom. 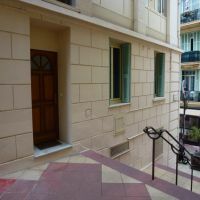 The apartment has 3 independent entrances. 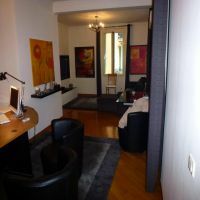 Living area: 110 m2 The apartment consists of: - A fully equipped kitchen/dining room, - A large double living room, - One bedroom with bathroom, - A guest toilet. 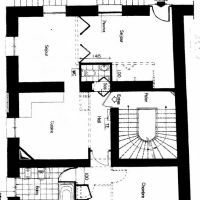 A large cellar.